Clive Coates wrote one of my central reference books on Burgundy "Cote d'Or"; updated versions "The Wines of Burgundy" & "My Favorite Burgundies" [sic] are now available. It is also well worth a visit to his website clive-coates.com where he publishes new reviews, including 10 and 20 year on retrospective tasting notes. wine-searcher.com - search engine for wine prices around the world. Free access, but gives limited results unless you subscribe. Vinopedia - completely free search engine for European wine prices, with review scores. 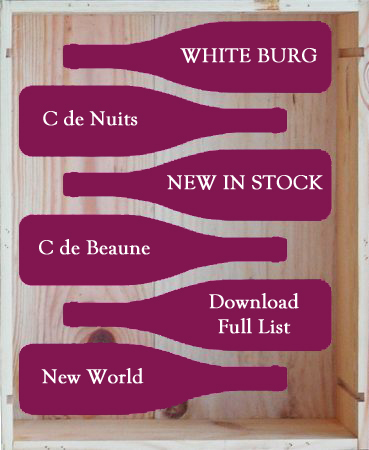 Cellartracker - a superb cellar management tool, that also has lots of easily searchable tasting notes.